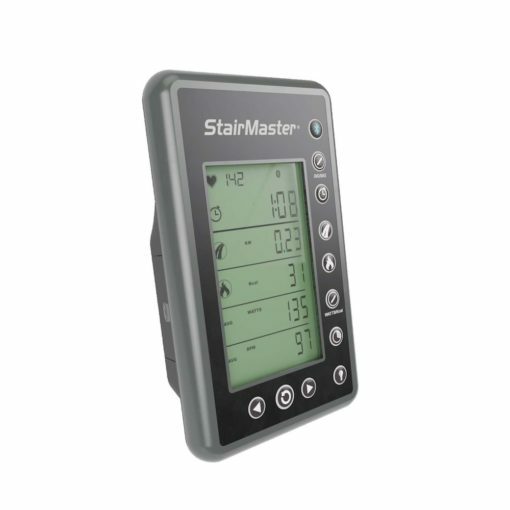 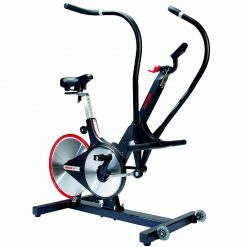 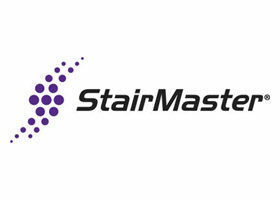 StairMaster HIIT Bike on sale at Gym Marine | Buy it here. 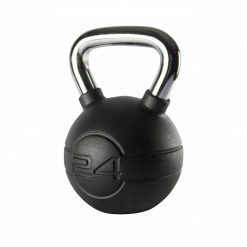 This is a workout your members will love to hate. Tested to withstand 1400 lbs of force, the StairMaster HIIT Bike offers a robust design and features dual action wind resistance that provides a total body cardio workout. 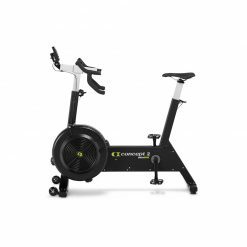 The HIIT Bike is designed to push you past your breaking point and keep working long after you think you can’t. 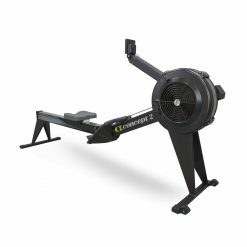 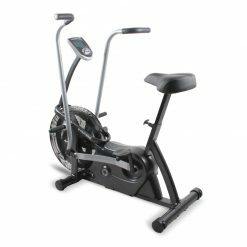 Tested to withstand the even the toughest of workouts, the StairMaster HIIT Bike offers a robust design and features dual action wind resistance that provides a total body cardio workout. 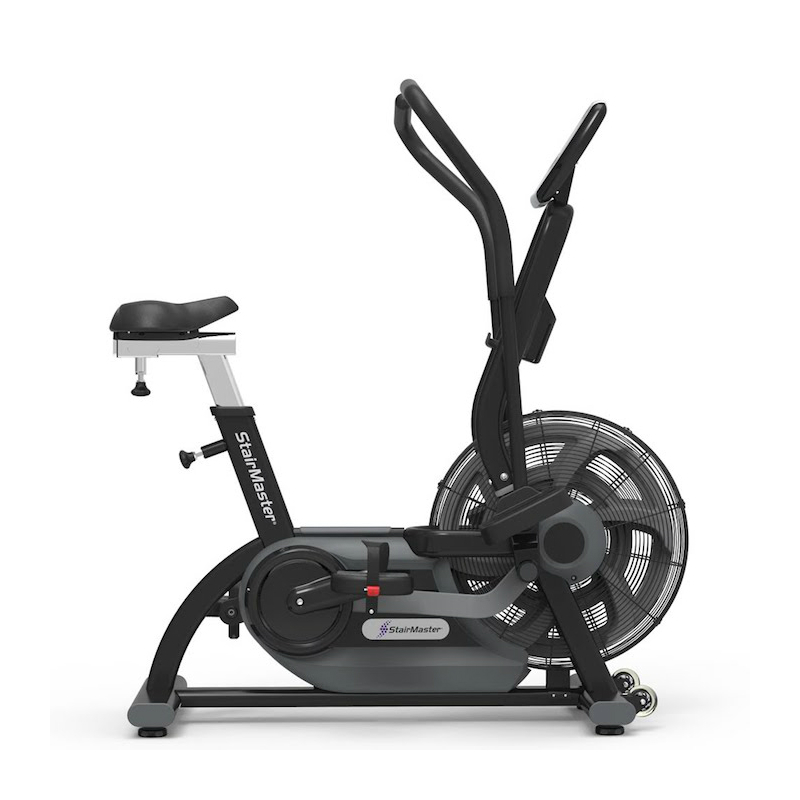 The HIIT Bike is designed to push you past your breaking point and keep working long after you can’t.